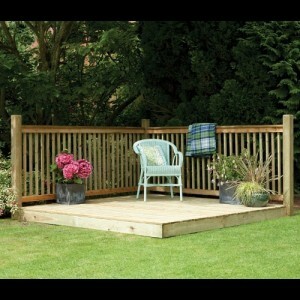 Transform and add interest to your garden with one of our decking kits. 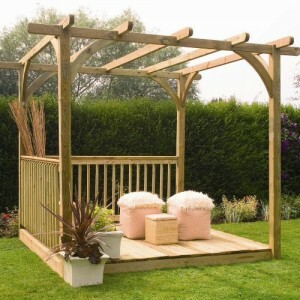 From the stunning Pergola Decking Kit to the more traditional Patio Decking Kit, we’ve got a kit suitable for every garden size and budget. All of our kits are simple and easy to install, instantly giving you the perfect spot to unwind and relax in the comfort of your own garden. 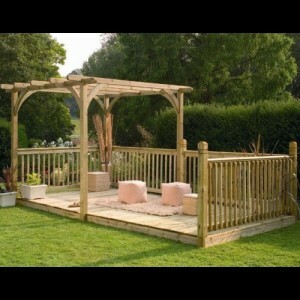 Delivery on the Garden Oasis Decking Kits is FREE, unless stated otherwise. If you want a decked patio in your garden and are looking for something that is easy to install, .. If you want a decked patio in your garden and are looking for something that is stylish and easy .. If you want a large decked patio in your garden and are looking for something that is stylish and..